the rider's goals as well as the current level of riding ability. Lessons are 45 minutes to one hour, depending upon the horse's condition. 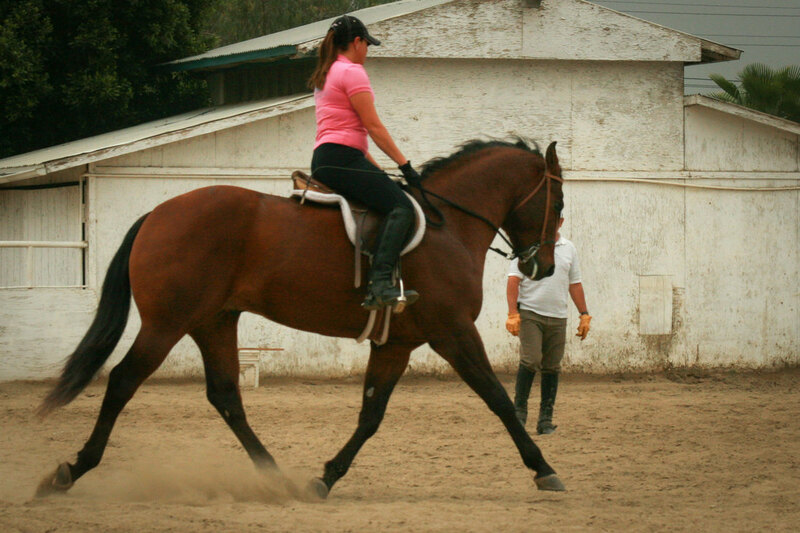 Riding lessons are available to riders whose horses have been in training with Gustavo for a minimum of four months. Gustavo's training philosophy is "first the horse, then the rider".